Gift certificates are the perfect solution when you just can't find the right gift or you're short of time. 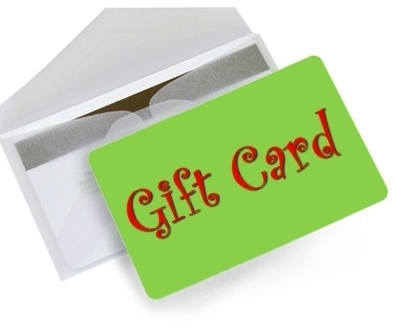 Gift certificates make a perfect present for friends, family, and business associates. Simple choose your amount, and be safe in the knowledge that there is no expiry date on the certificate. You will have the option to print it off, and or have it emailed directly to the receiver. If you don't want the receiver to have it emailed, just put in your email address in the place of the receivers. Please note, if your code is not working, it may be that you have a code from our old website. It is still valid, however you do need to contact us so that we can arrange a new code for you.